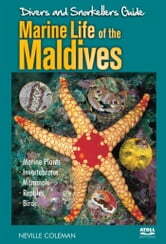 A comprehensive marine life identification guide on the Maldives with over 1000 photographs. An easy to use visual reference for reef walkers, snorkelers, and scuba divers. 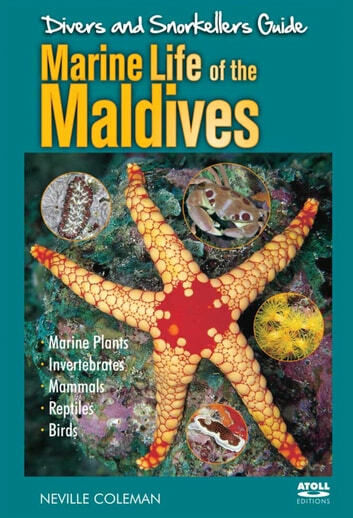 This book covers a wide range of the most commonly seen invertebrates and illustrates the extraordinary diversity and colour of the Maldives natural environment. Beneath the warm, clear waters of the Maldives lies a wonderful world of extraordinary sea creatures. This truly magnificent spectacle is captured in 352 pages of vivid photographs with authoritative text by Australia’s leading Marine Naturalist. Although this book is based on scientific classification, it’s primary function is to encourage greater awareness among divers on a level that everyone can understand. The text is informative and educational and illustrates almost every major group of marine invertebrates. 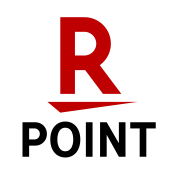 It is supported by a full Glossary to explain reference to scientific terms. By using this book as a guide, divers can recognise and understand more about the many creatures seen on the reefs and participate in their discovery. It provides the reader with an opportunity to explore previously unknown life forms and opens a whole new adventure into the world of marine invertebrates. Since 1973, Neville has cross-referenced approximately 150,000 images with specimens of marine animals and plants donated to Australian museums. Neville is the author of 50 books on marine life and his articles have been carried by over 150 magazines with photographs being reproduced by the National Geographic Society, Time-Life and Reader's Digest. He lectures regularly throughout the world on underwater marine biology and conservation and is certified by Australian dive instruction agencies to teach marine biology and underwater photography certificate courses.